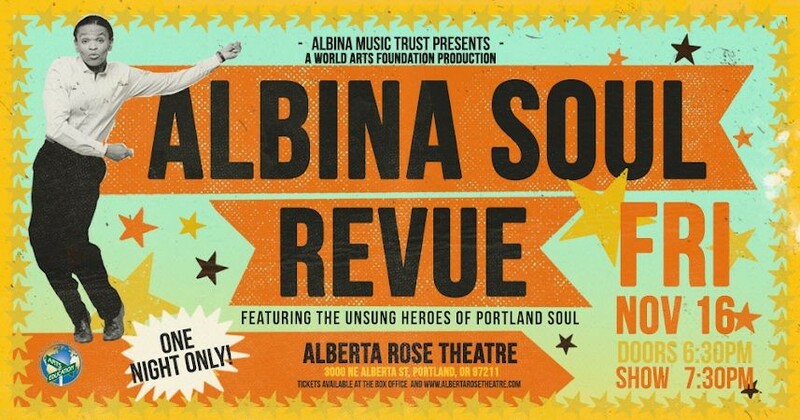 The Albina Soul Revue is a Portland soul music showcase of historic proportions. The event features a diverse lineup of underrepresented musicians once active in the Albina area of North & Northeast Portland. 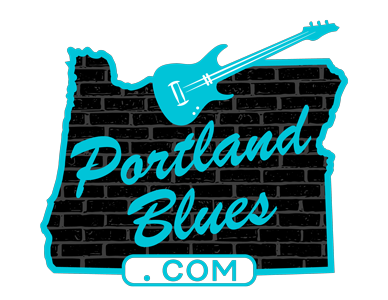 Performing original selections from the 1970s, these artists and their music represent a lost era in Portland soul. The revue features vocalists Shirley Nanette, Gregg Smith and The Legendary Beyons with the band leader for the evening Tony Ozier and master of ceremonies Calvin Walker. Also appearing in the show will be Paul Knauls Sr, Lester McFarland, Marilyn Keller, Ken Berry, Jimmy Sanders, Randy Monroe, Arietta Ward, Lelie White and Danny Osborne. The event will also be an album release party for the long lost LP by The Gangsters from 1972 and is the earliest recorded output of the late Grammy winner Thara Memory. Alberta Rose Theatre, 3000 NE Alberta Street. Nov 16, 2018 at 7:30 pm. Minors OK when accompanied by a parent or guardian. Tickets $20.00 advance at Ticketbisquit.com, $25.00 at the door.